Let the tourist be shown and let him photograph nothing, be on his knees, torn by his darkest prayers. 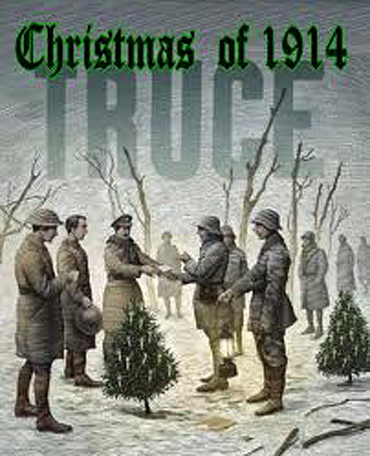 This entry was posted on 27 December, 2013 in homepage and tagged christmas, christmas 1914, first world war, fooyball between british and german troops, Nick Weston, poem on the first world war. Bookmark the permalink.